Current vaccines are required, no exceptions. DHPP, RABIES & BORDETELLA. 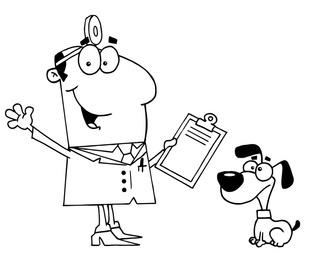 If not up-to-date, vaccinations must be given no later than 10 days before the start of your pet's stay with us. Dogs will not be accepted without proof. We recommend that all canine guests be protected against fleas.